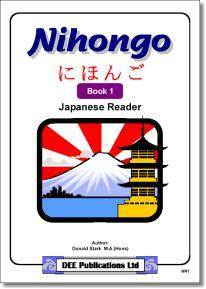 A Japanese Reader Activity Book for students in their first year of Japanese. Parallel sheets in kana and kana & basic kanji. Answers Included.